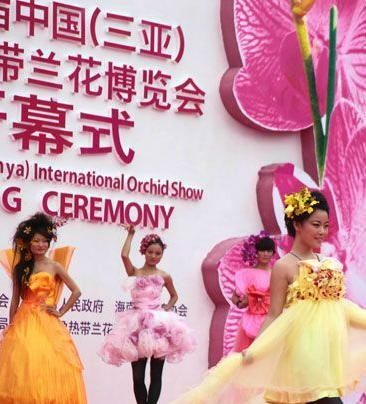 The 6th China (Sanya) International Orchid Show kicked off on 5th January, 2012 with more than 30,000 types of fine orchids on the show. Themed as “Harmonious World & Auspicious Dragon Year”, the Orchid Show covers an area of 12,000 square metres with 15 exhibition areas featuring more than 30,000 types of orchids including exotic tropical orchid species, and superior Chinese species. 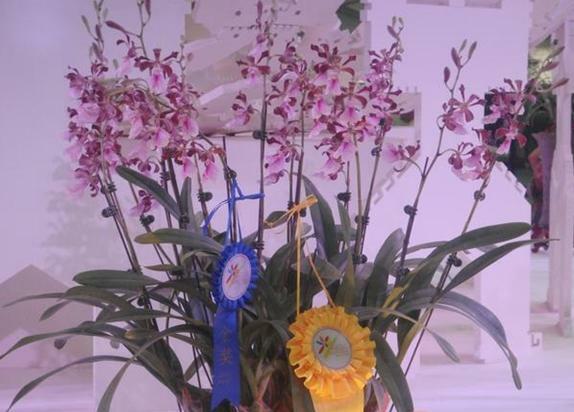 19 countries including Singapore, Indonesia, Italy, Switzerland, Germany, Denmark, Malaysia, and Burma are participating in the Orchid Show, vying for 99 awards of 6 kinds of orchid contests. In addition, various activities like a trade fair, auction, photography, handicrafts, academic forum and lecture will be held during the one-week Show.